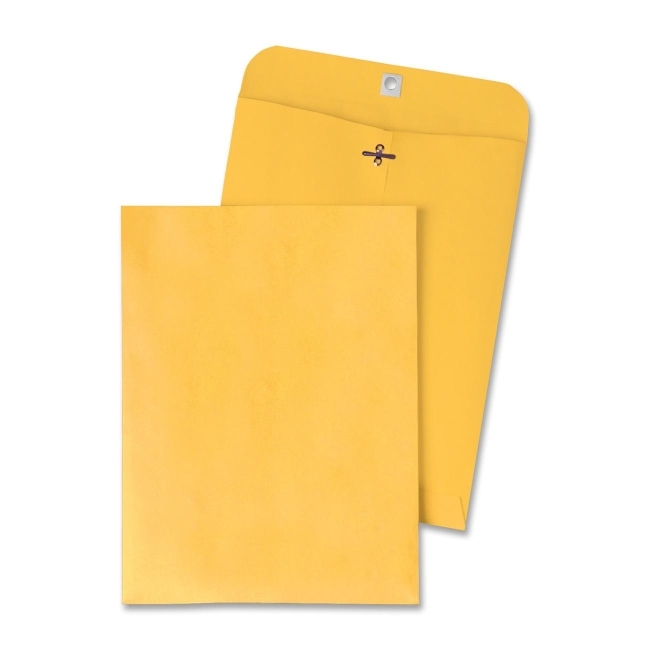 Envelopes feature a patented design that replaces standard, double-window envelopes and upgrades the way you mail statements. 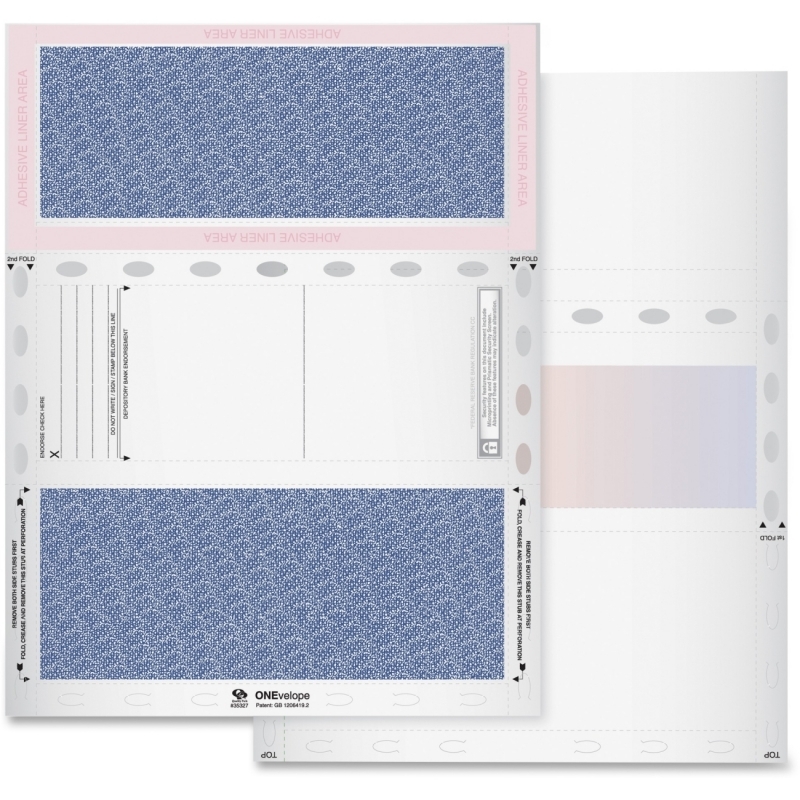 Simply print, fold and seal for a convenient way to send checks. 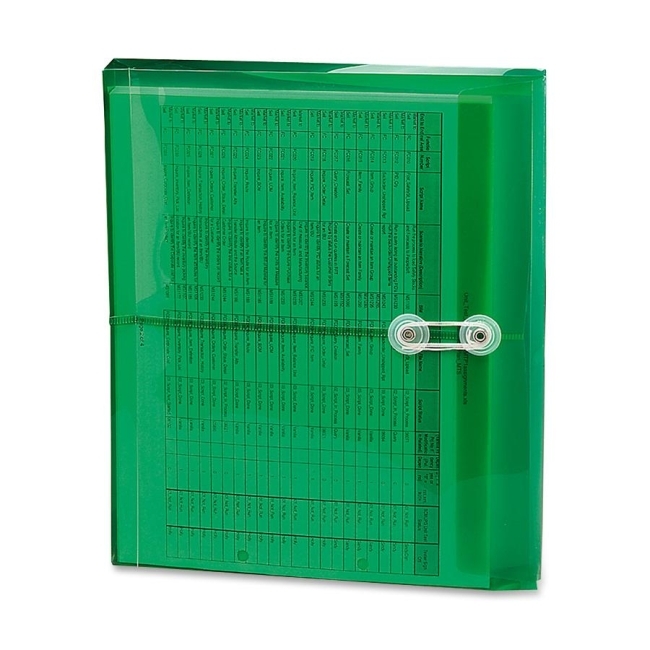 Lack of window adds security. 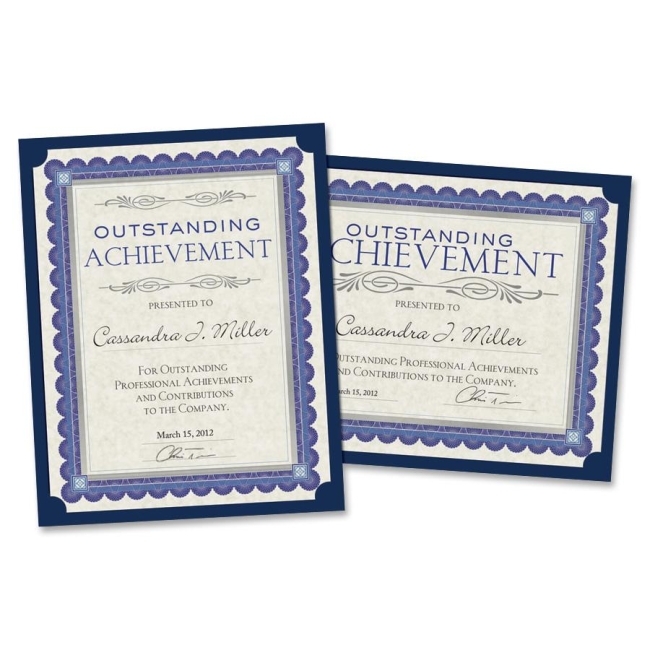 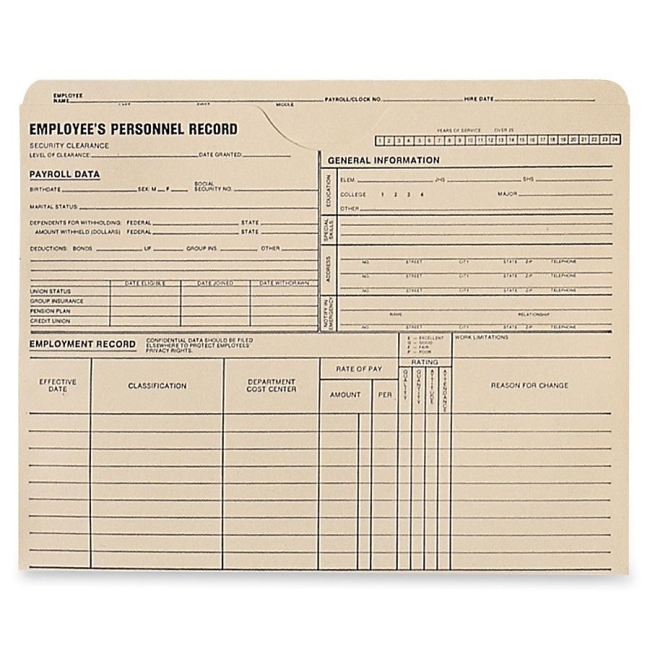 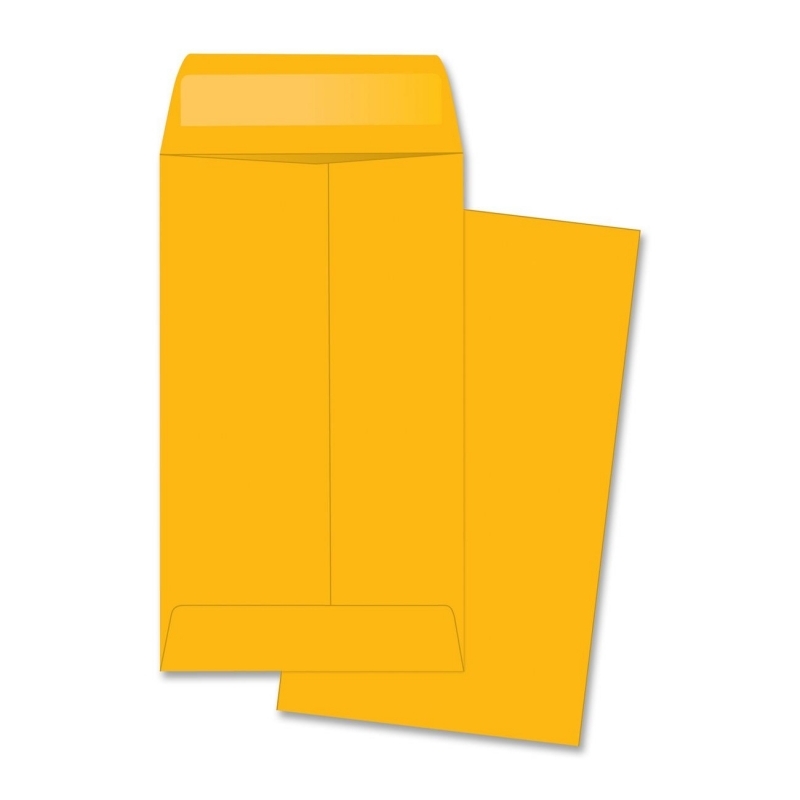 Envelopes are compatible with QuickBooks when used with the software plug-in. 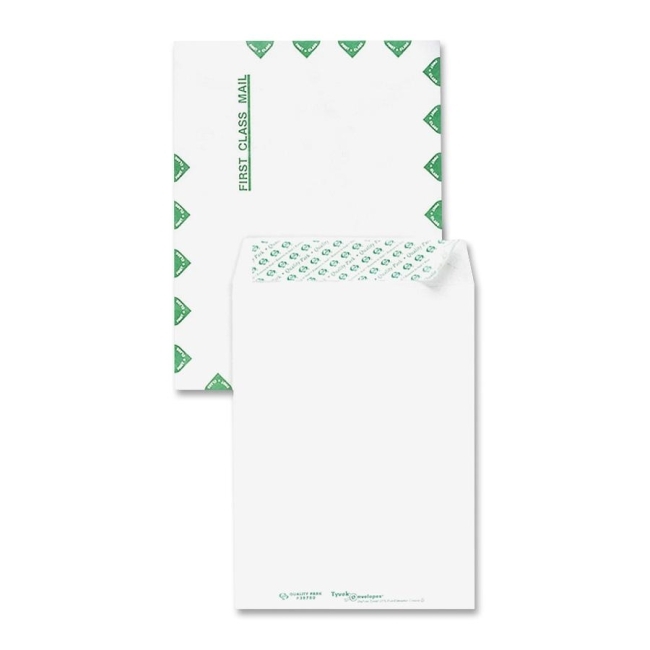 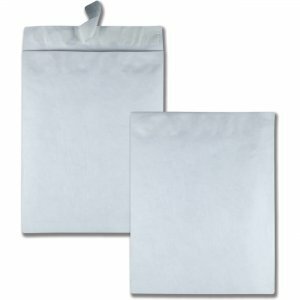 Flap easily seals with a hand-sealable, permanent, self-adhesive closure. 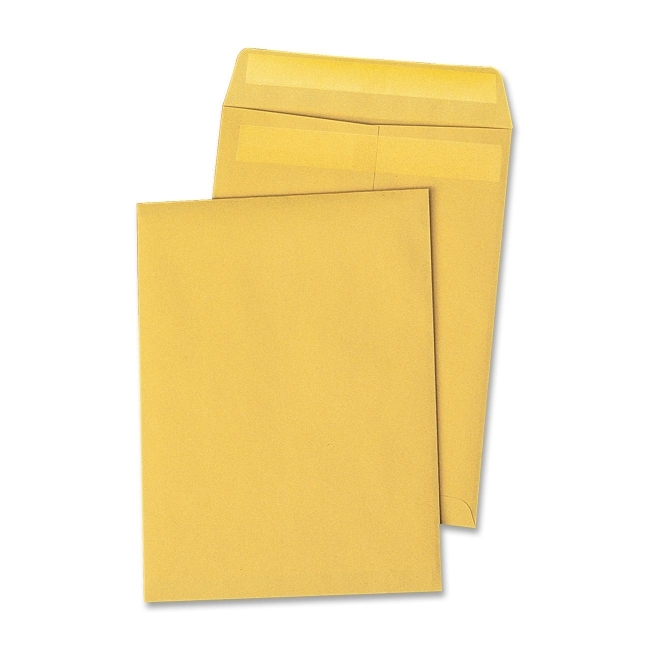 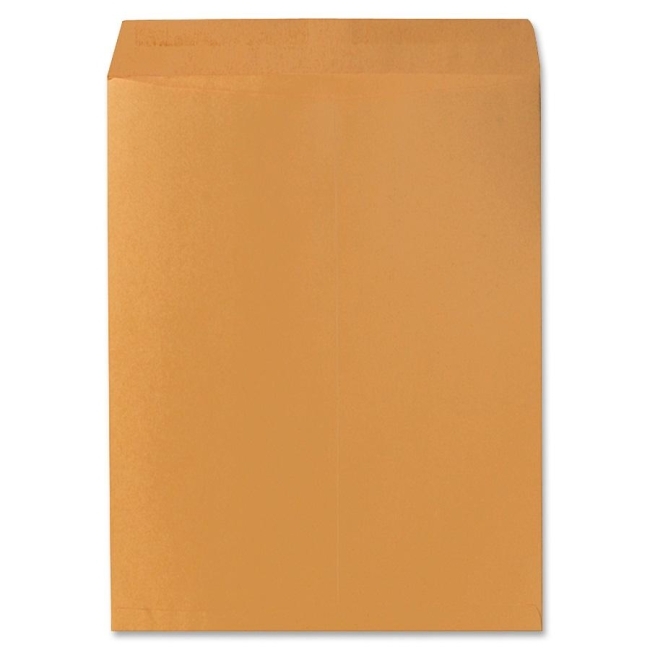 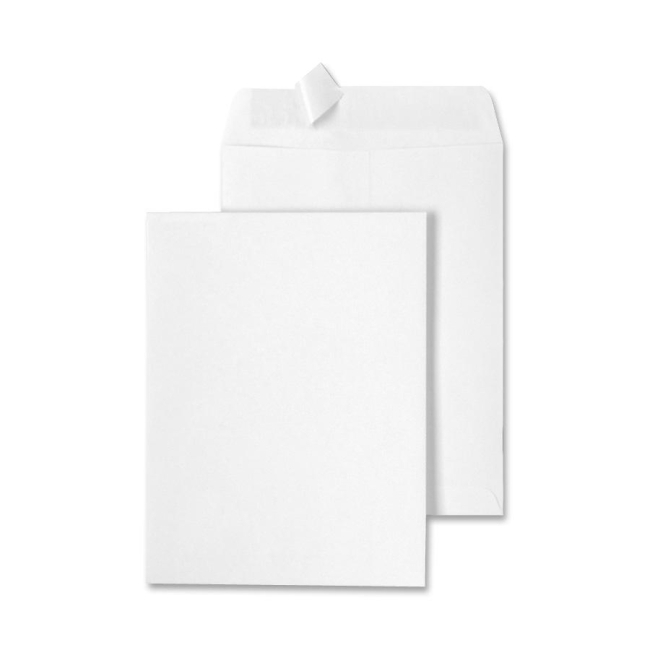 Envelopes are security-tinted and tamper-evident.